My class loves math stations. We have them at least once a week. Since we do them so often, it was time to switch things up. First station is a game called Tangramind. They are given an image, and must build the same shape with orange blocks. Next station is a measurement station. They took turns grabbing an object that was shown on their worksheet, and measure with a set of smaller blocks that attach together. 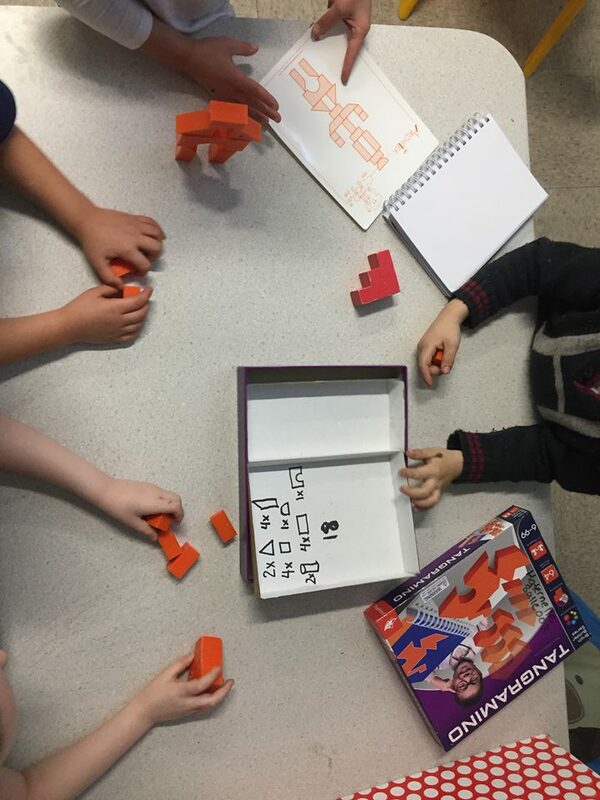 We then counted the blocks and wrote the number next to the object. Third station is a brand new one! We worked on greater than less than. 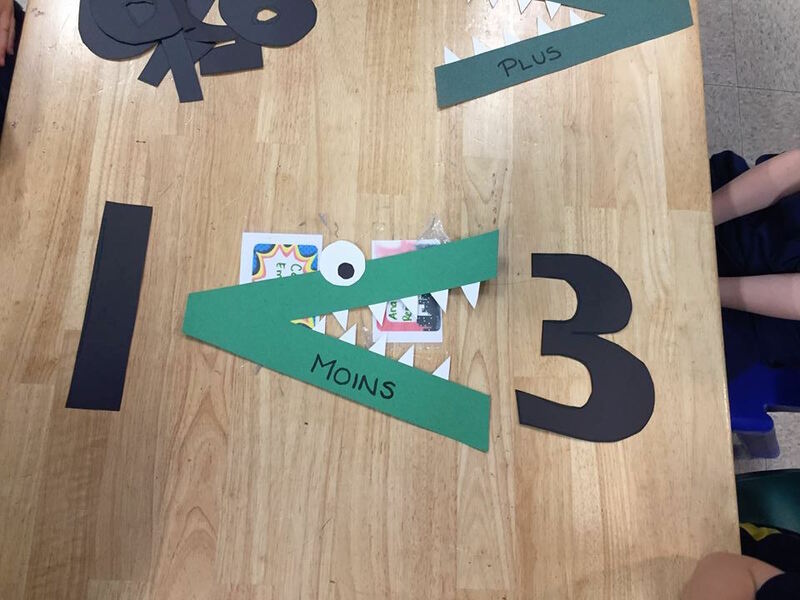 These alligators and numbers were made by myself and my aid (super easy). Last station is a lego letter station. 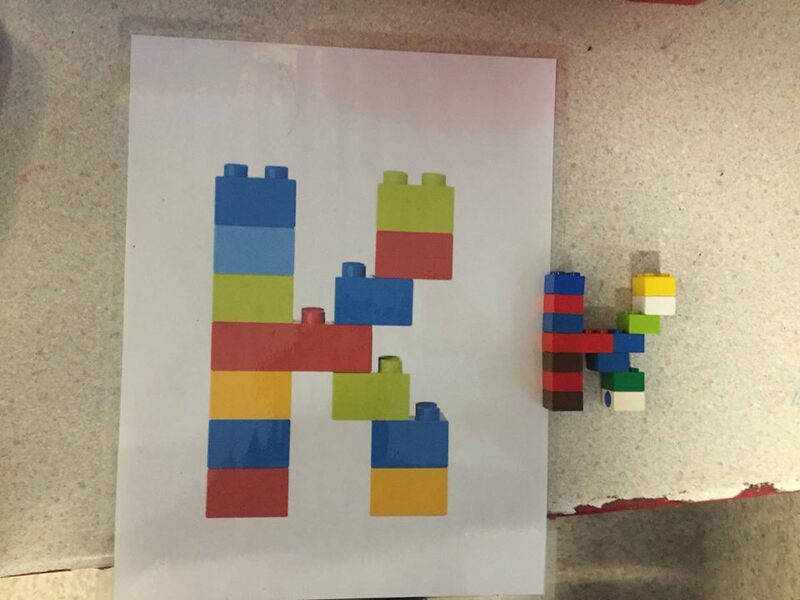 They chose a letter from the pile, and had to recreate it using legos! This station was super popular amongst the students. Everyone wanted their picture taken with their letter. Centres are my favourite way of teaching my class - especially when we have four adults in the room! On this particular day, we had myself, my aid, my student teacher, and a CCW. We each took a station and help guide the students. ​The first station is for St Patrick's Day! Our VP came into our class in the morning to tell us that... oh no! A leprechaun has escaped the Hudson Day Parade! As she was leaving that morning, he dove into the trunk of the car, and when she arrived at school, he dashed inside. Now the leprechaun is somewhere in the school, and it is up to the Kindergartener's to catch him! 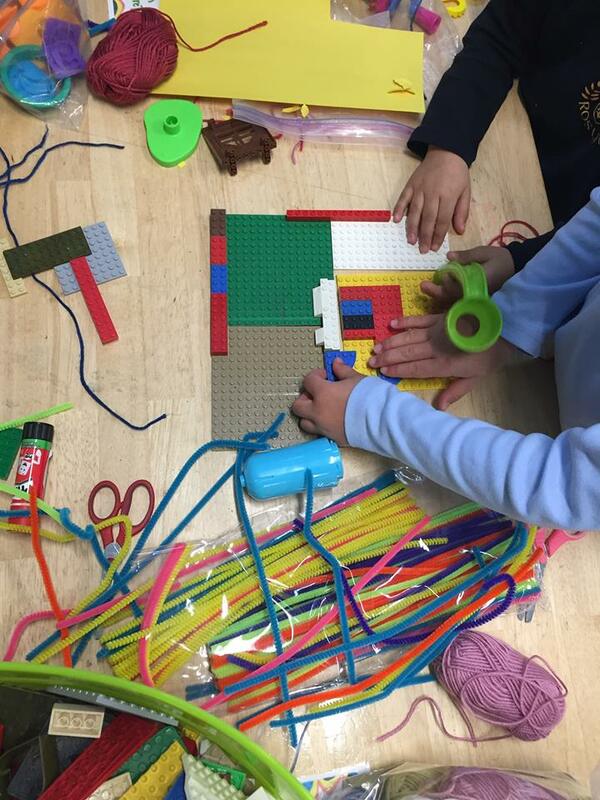 By using legos and other materials, they created in group a leprechaun trap. Next station was in their workbooks, which I did not take a picture of. However, once they completed a certain amount of pages in their workbook, they were allowed to go to a block station. This is what happens when kids work together! 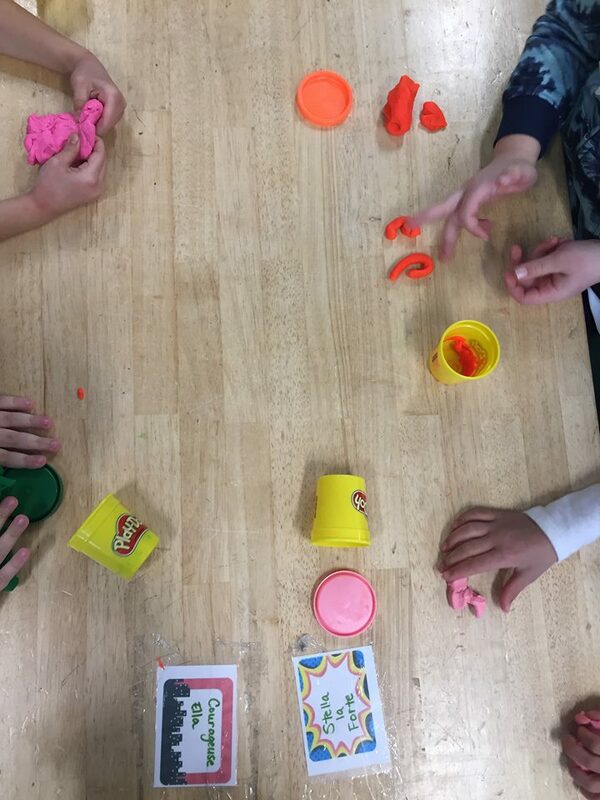 Next was our math play doh station - which is a favourite with the kinders! They are asked to use the play doh to make a certain number, as well as making balls of play doh in a sort of 'math equation'. For example, they must make three balls, then 6, and then count how many that gives them altogether. Final station in this circuit was actually art! 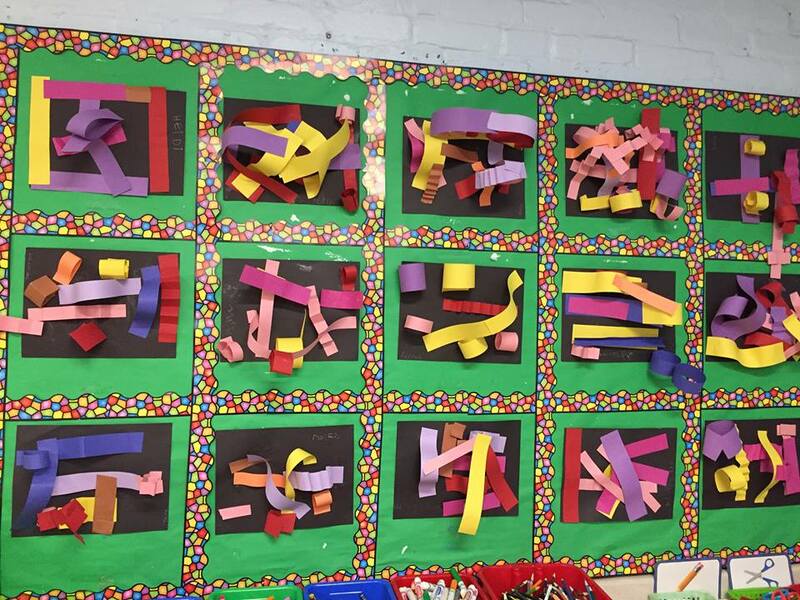 With coloured strips of paper, and an example on the SMART board, they created their very own versions of abstract art. It was so interesting to see what they came up with. All of these centres took about 1 hour in total, which was followed by a much needed body break. However, because each station is only about 15 minutes, they don't feel antsy and restless. They are changing their activities so often that it does not give their brains or bodies the opportunity to become bored or restless. Also, in between each centre is a clean up time which allows for them to get up and move! 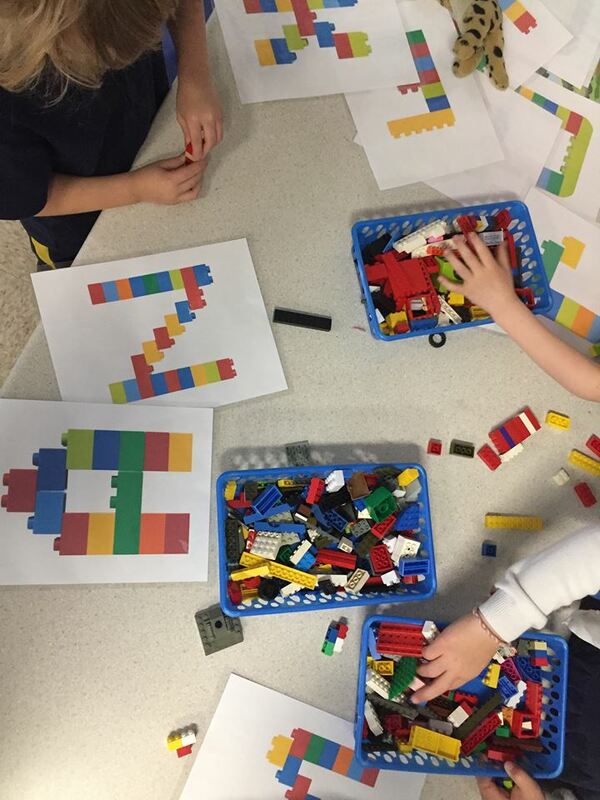 Centres are key to Kindergarten learning for some subjects. When doing art, I tend to do it with the whole class (once we venture into paint however, that will absolutely be in stations). However, I've learned that with math or language arts, centres is a more effective way to keep them focused and having fun. Each station was about 15 minutes, with one station being a brain break. The workbook has different math topics in it, and we are starting with counting and numbers. At this station, the group (about 4-5 students) worked with me as we went through each page at their own pace. This allowed me to give them one-on-one attention, and I was able to see who is understanding what, and which students are struggling in a given area. Since the station was only 15 minutes, they didn't have the time to get restless. If a student finished early, they were allowed to colour in a certain page in their math book (connecting numbers that created a seahorse). Each paper was put into a plastic slip, and the students were given a dry-erase marker. On one side, they had the numbers written out 1 to 100 to trace. On the flip side, they only had one number for each row written, and had to write the rest themselves. This station took up the entire 15 minutes, and the students really loved being able to use different coloured markers to create patterns along with tracing their numbers. We are approaching our 100 days of school and are counting every day! The first sheet in this station was a picture of half a snowman, and students had to draw the other half. The second worksheet which is more visible in the picture, was all about the number two. More than that, however, it included tracing, counting and understanding variations of the number 2 and how to identify them. This was one of the independent station where the worksheets were self-explanatory, and got the students in the winter spirit! 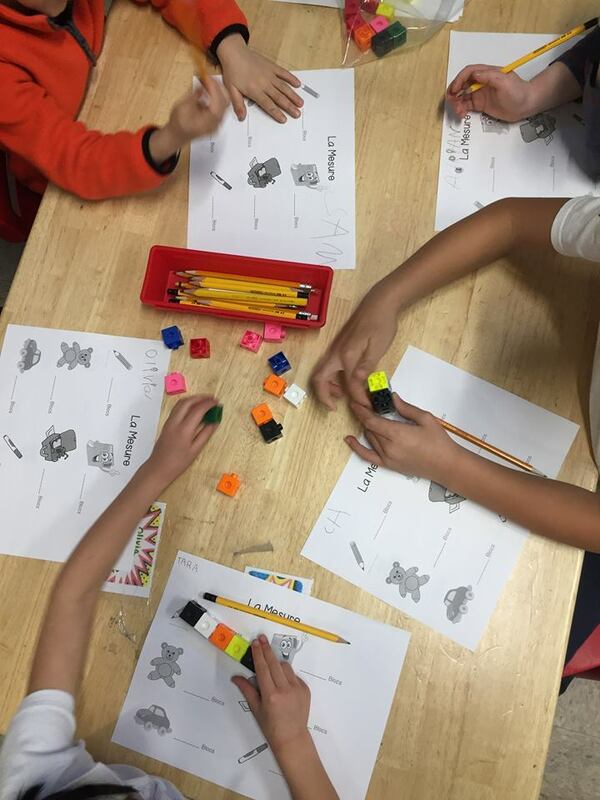 Station 4: Lego Brain Break. 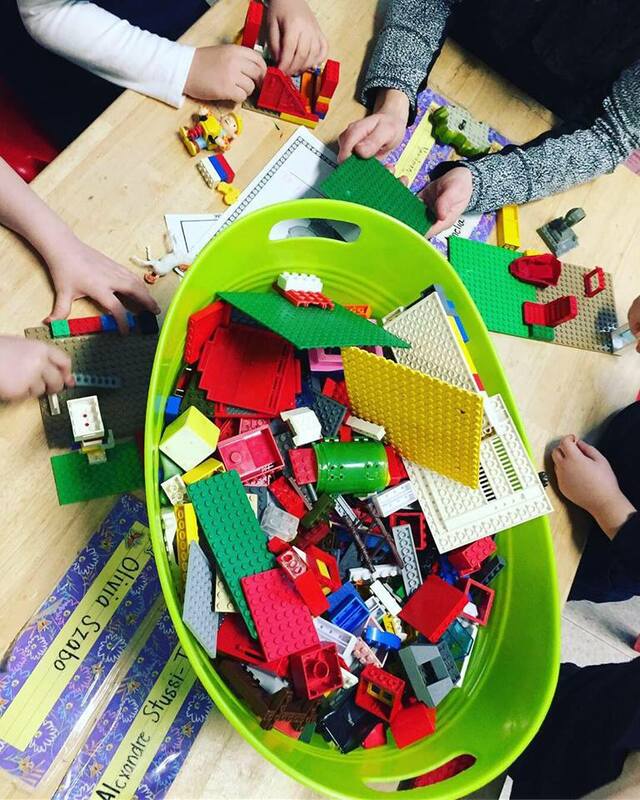 The last station was a brain break station; legos. However, some students needed more than just a one station brain break. In this case, they can go to the library corner or our safe space (coin de pingouin / penguin corner) and take an extra 5-10 minutes. For students that need to move for a break, I give them a note to deliver to the front office or to another Kinder class. Breaks are important for all students, and especially important for some that truly need it to get through the day! 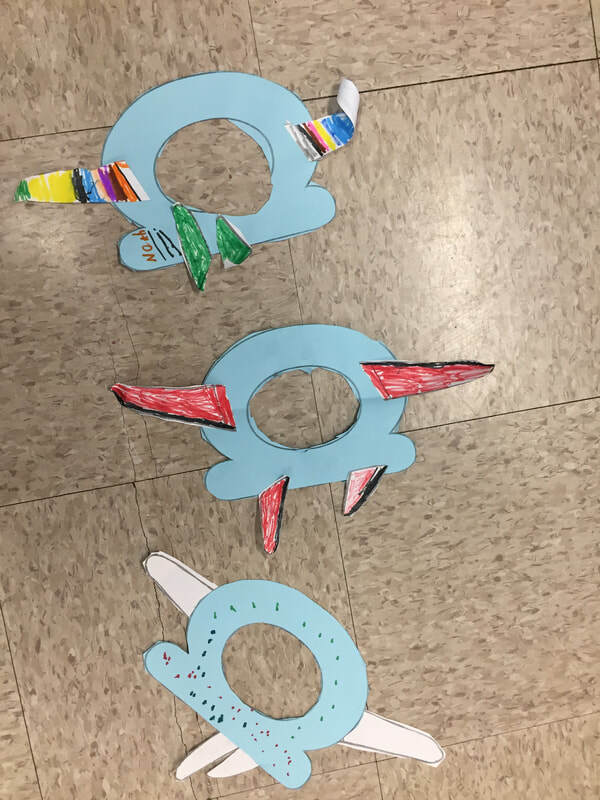 The Kindergarten curriculum does not necessarily cover learning letters, however, the Kindergarten team strongly believes that it is imperative to begin to learn the letters as they enter elementary school. Each week or so, we cover a letter. We are starting with the vowels, and then move to on the consonants. Each teacher teaches these in different ways. I will pause the song every so often to see if they can remember any words! Once we listen to the song, we move to our workbook (given by the school). They colour in a big letter A, trace the letter, write it on their own, and then they have 2-3 activities. After we finish our workbook activities, we move on to an art activity. 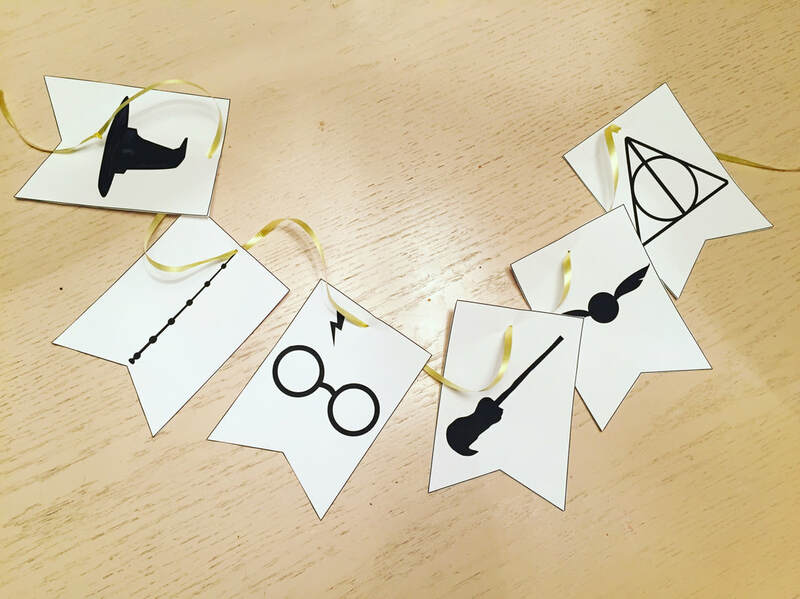 During this lesson at the Jolly Phonics reading camp, I had the theme of Harry Potter. Not all of them had read the books or seen the movie, but we discussed it before getting into the activities. They were each sorted into a house, and we discussed what a crest was, and what it represents. They then created their own crest using pictures that represented themselves. This was followed by writing activities, and extra fun worksheets such as crosswords, spell-writing, word searches and reading. This activity involve writing and art together. The students who participated in this lesson were between the ages of 6 and 8. 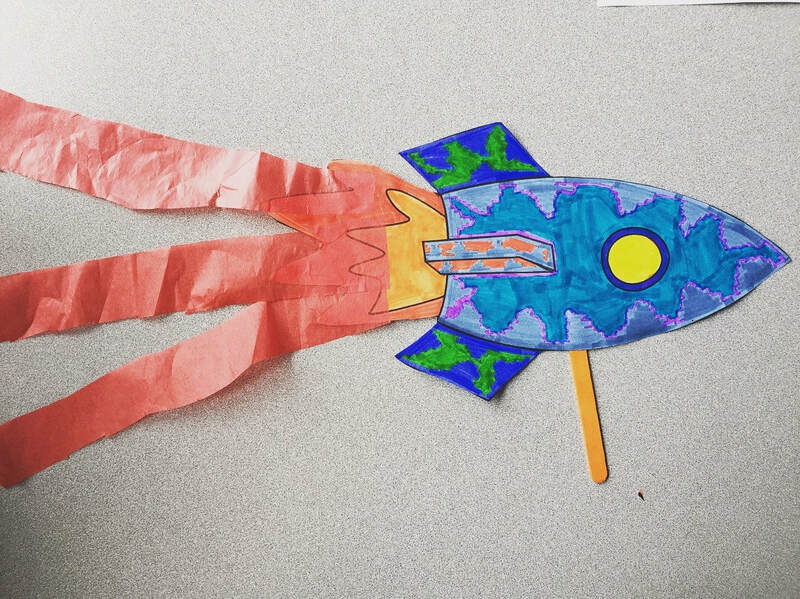 They first coloured in their rocket, and then cut it out. 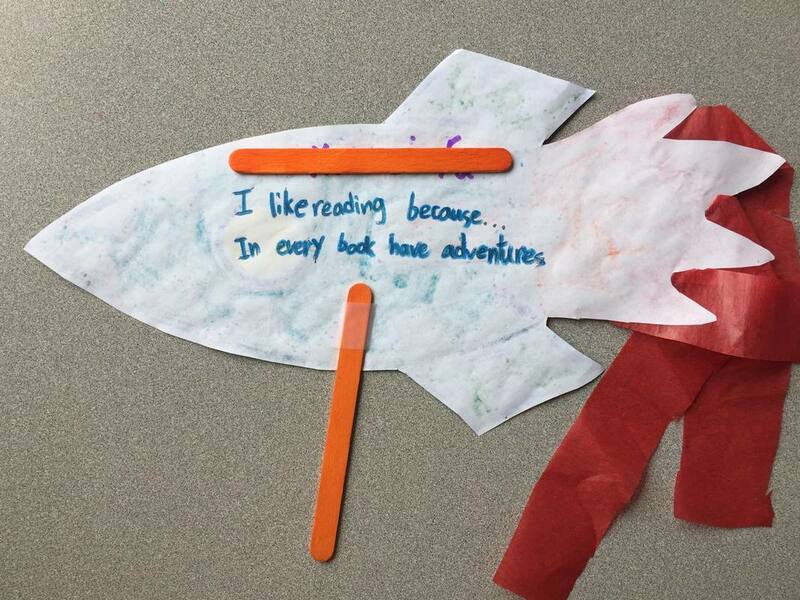 At the back, they were required to write "Reading is important because..." or "I like reading because...". They then cut it out, and glued tissue paper "flames" at the end. This was followed by a writing activity on their favourite book. I love when teachers and educators share resources. 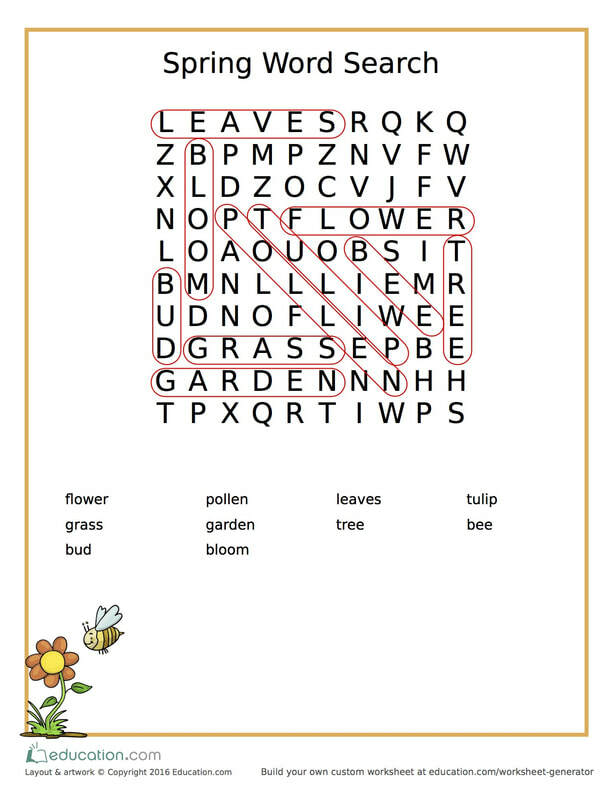 This past week, I received this awesome spring themed word search from Shannon, the Community Manager over at Education.com It also comes with an answer key. Make sure to check out the website for more great resources. I've already been downloading a bunch of Math worksheets! 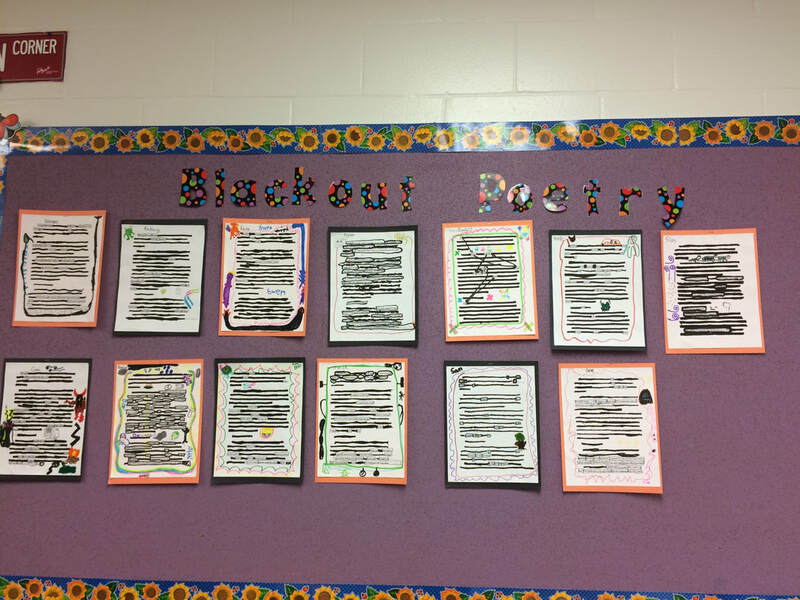 If you've never heard of blackout poetry, here is your incentive to get out there and see what it's all about. My university professor was the first one to introduce it, and I've loved it ever since. Essentially, students are given a text- that body of text is dependent on you, and what you want them to use. It could be an excerpt from a book, something you're learning about at the moment, or anything else. 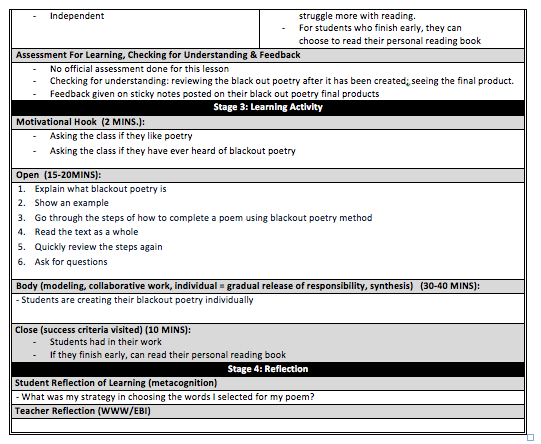 You could also have students choose a text of their own! I chose a 'spooky story' since it was around Halloween time. 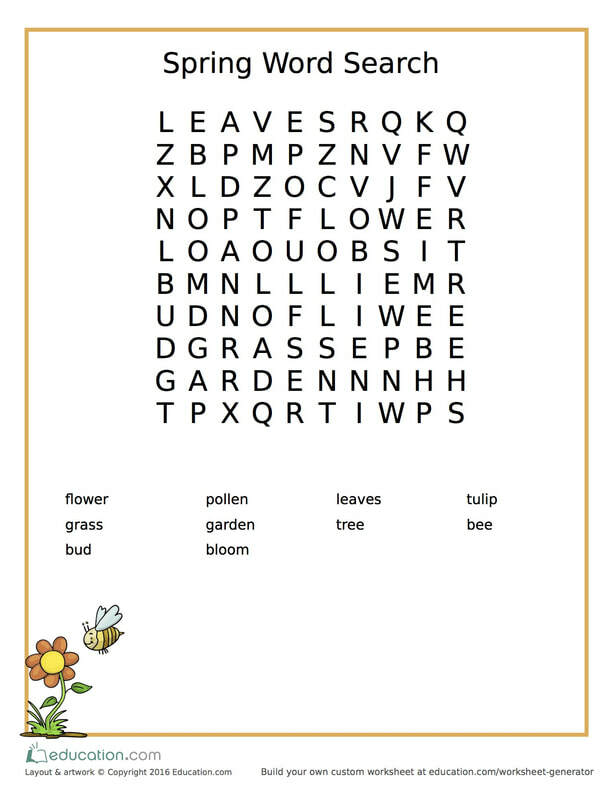 From that text, they must select words/sentences to make a poem. All other words/sentences will be blacked out. 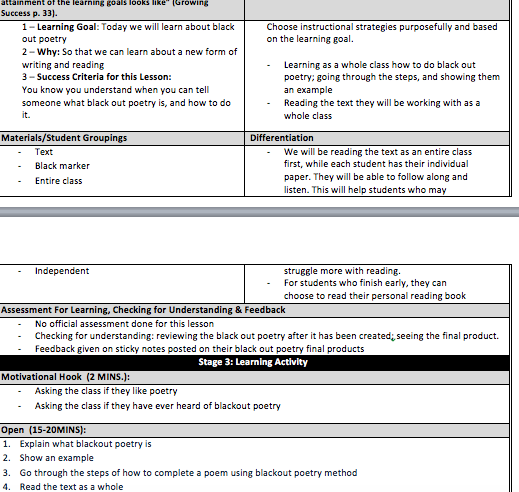 I've decided to include a lesson plan that I created which explains the activity in more depth. 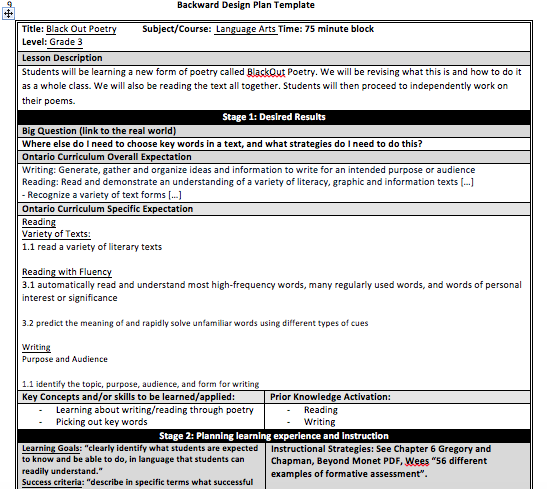 Although it uses the Ontario curriculum, it can be modified to fit any curriculum. Never underestimate the power of a guest speaker. The Grade 3's we're doing a science unit on Forces and Motion. There is so much that can be done with this unit- it is A LOT of fun. 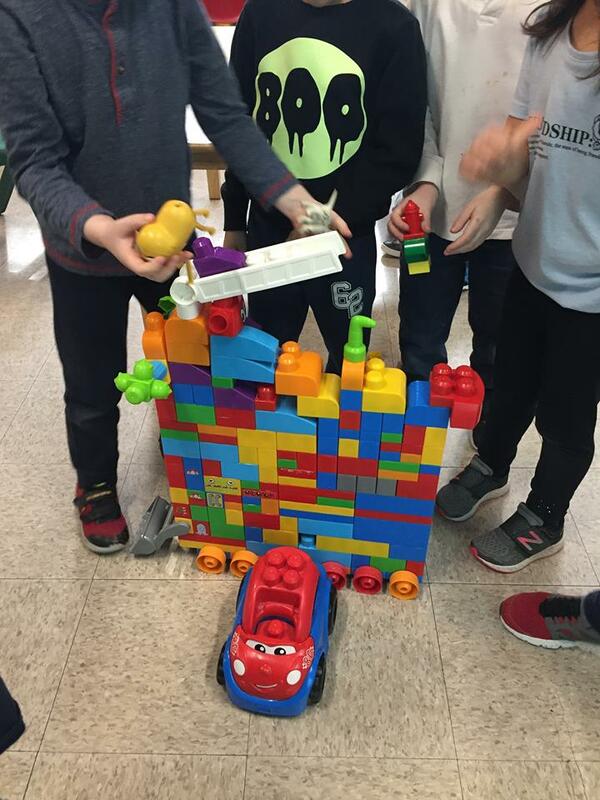 We had just learned about friction, push, pulls, and the different effects of a force (start, stop, slow down, speed up, change direction and change shape). My Associated Teacher and I wanted them to think about forces and motion in a different way. We thought about it for a while, until we finally came up with the idea of getting them to talk to a race car driver! Luckily, I knew someone who races as a hobby. - What made you start racing? - How old were you when you started? - What surface is easier to drive on? - Is there a lot of friction on the track? The other Grade 3 class joined us on that lovely morning, and we had a lot of fun. 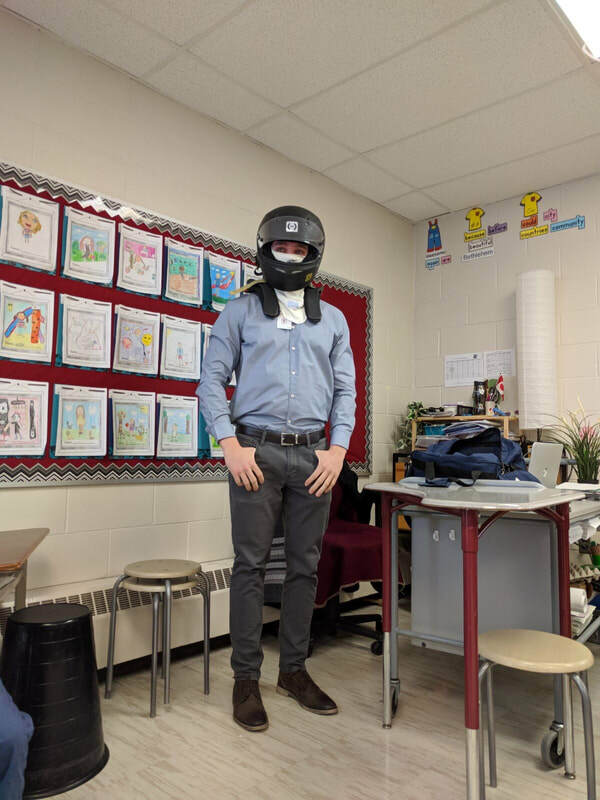 Each student had their question on a piece of paper, and we went around the classroom asking Mr. C our questions about forces, motion and racing! The students were very attentive, patient and respectful- and they really enjoyed having a guest in the classroom. If you ever get the chance to invite a guest speaker, I strongly suggest that you do it. It's an awesome experience for everyone, a nice break in the routine, and feels like a field trip in your own classroom. Writing letters may seem simple, but in actuality, there's quite the process behind it. 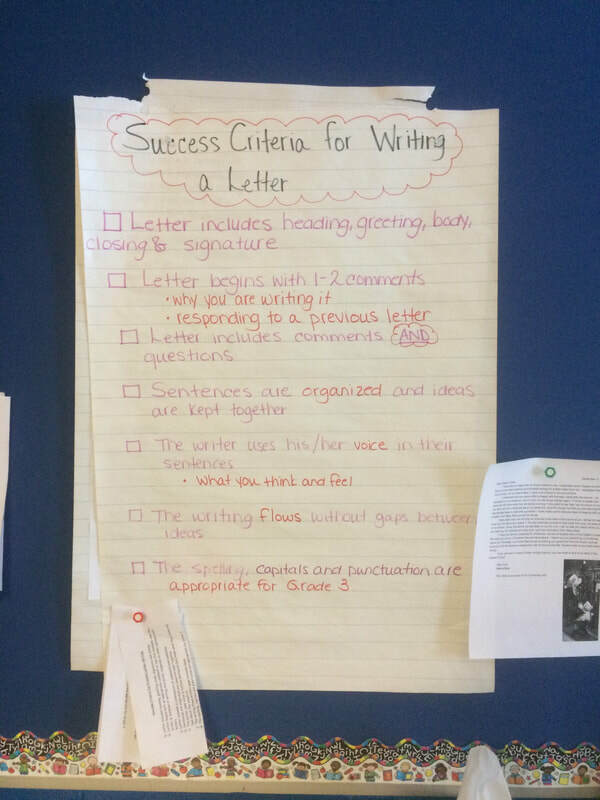 This past practicum with my Grade 3's, we learned about just that- letter writing. "Why do we need to learn how to write letters?" Are letters only paper pen? Where else do we see them in the day of technology? I believe it is important to start off a unit with the question "Why are we learning this?" It motivates the students to come up with real reasons, and find reasons to want to learn about it. What I loved about this unit was how creative I was able to get with the students. We read books that had letters to and from fairy tale characters. They had to then write a letter to a character of their choice. Lucky for them, those fairy tale characters wrote back! For each character the students wrote to, I grouped them up (based on the characters), and wrote back to them. They received letters from the Big Bad Wolves, Peter Rabbit, Little Red Riding Hood, and others. These back and forth letters led up to them writing a letter to a race car driver who was coming to visit us for our science unit! Their final letter writing activity was a Letter to Self, which they could only open on the very last day of Grade 3. Letter writing may seem mundane, but with a little creativity, it can be really exciting.